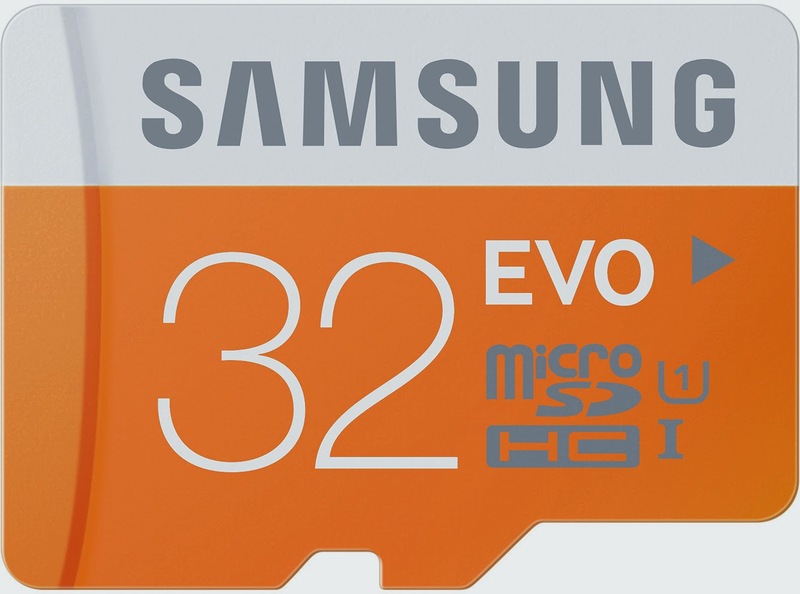 We on All India Coupons created a Full List of all the Memory cards and SD cards for almost all the Storage Capacity in all the Classes at the Lowest Prices available on the Internet. we all know that we can buy SD Cards online at much cheaper prices than offline from the retail store like Flipkart, Amazon, Snapdeal etc. It may be any brand like Sandisk, HP,samsung, Kingston, Transcend, Strontium or anyother brand, there is always the variety in buying online with much better quality. Don't forget to Check the List of Lowest Prices Pen Drives in India too. For more deals and Discount Offers, stay updated with All India Coupons, Subscribe us below via email. If you want discount offers on any specific products, ask us on our facebook page or comment below, we will help you out to finding the best discount offers.